Do you want something new for your upcoming big night? 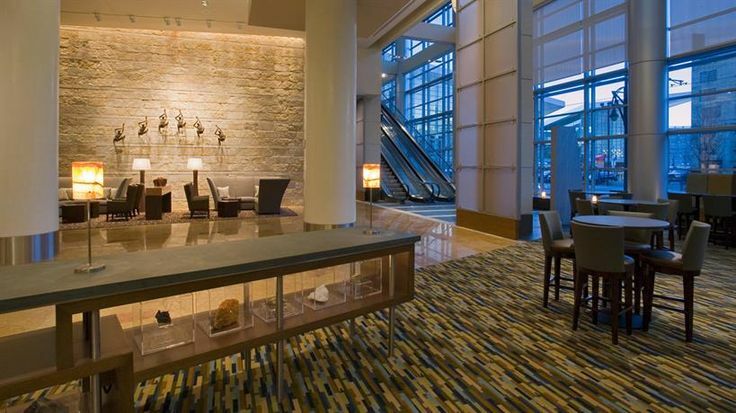 Then try these Denver Hyatt Regency bachelor party ideas for you and your best buddies. Having your party started at popular venue might not be memorable as there are a lot of people, and your friends, of course, have been there with you. But having a party in a 4-star hotel could offer you something you and your friends would remember for the rest of your life. There are real reasons for it, besides the beautiful services from the hotel itself; you are conducting a party in one of the best spot on the town, so embrace yourself to these fantastic ideas.